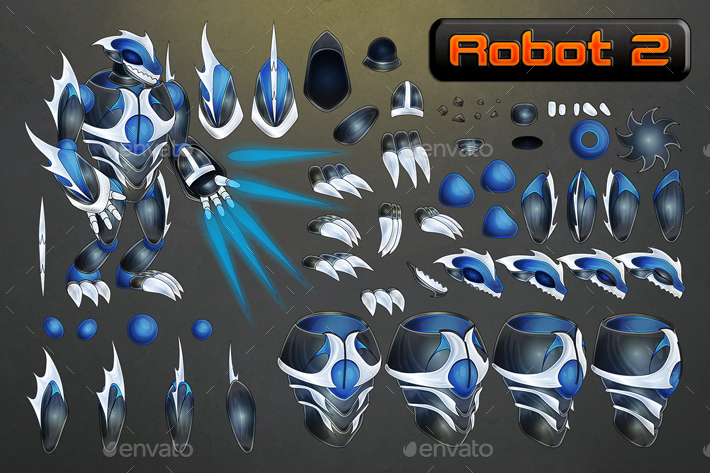 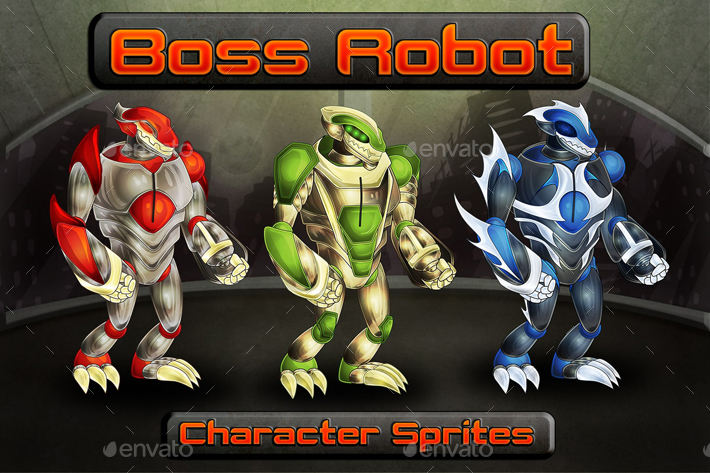 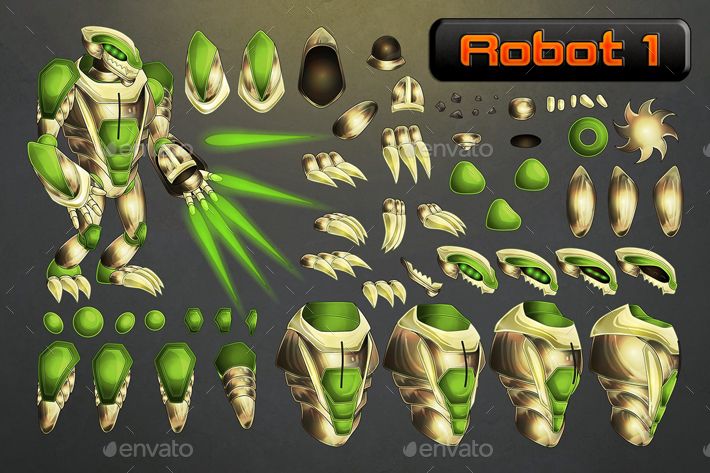 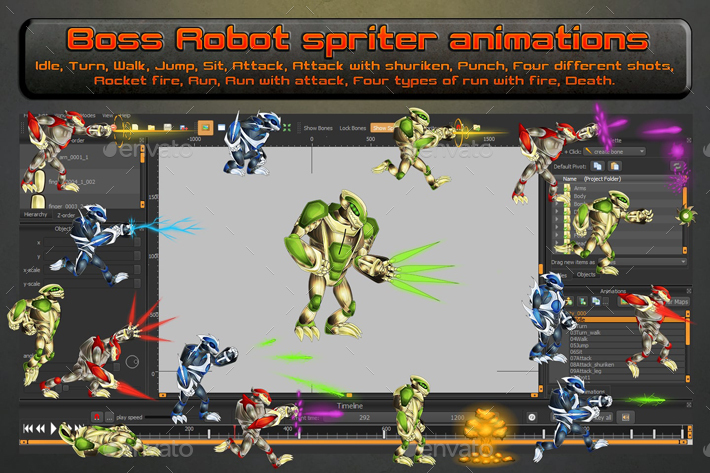 Boss Robot 2D Sprites is a set consisting of three robotic warriors. 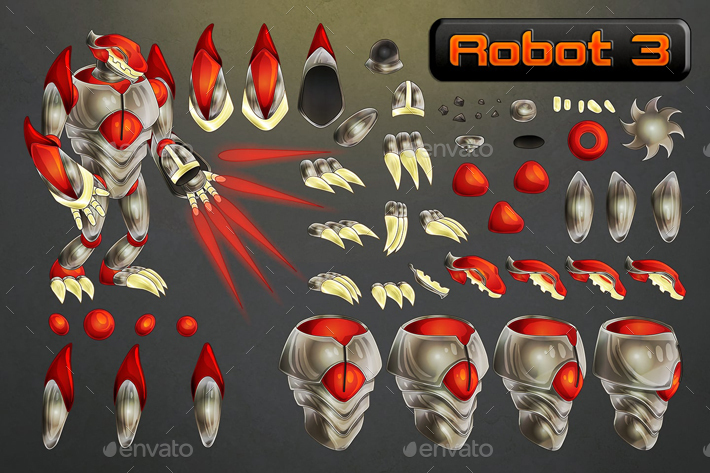 You can use them as final opponents. 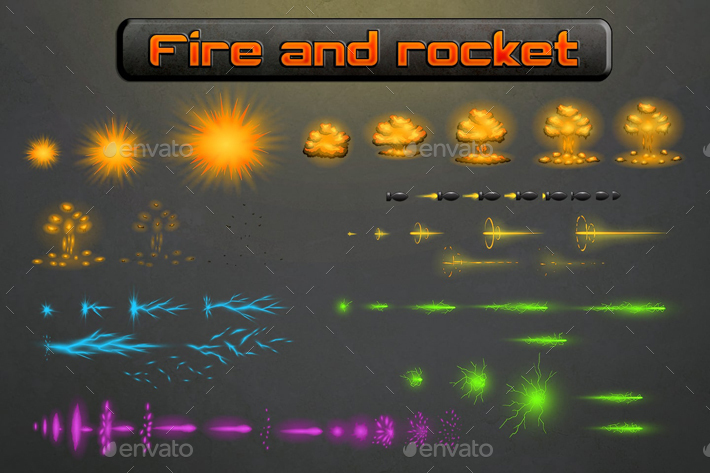 For example at the end of each level.